As 2018 draws to a close, it’s time for the major dictionaries to announce their annual Words of The Year (WOTY). So far three words have been revealed, with more expected to come from American dictionaries such as Merriam-Webster in December, and the Australian WOTY for 2018 will be announced in the new year. It’s not surprising that the words that get chosen (either by vote, or by being the most searched-for terms reported by the dictionaries) reflect the zeitgeist. It’s interesting to see which words sum up our collective experiences of the past twelve months. Single-use refers to products – often plastic – that are ‘made to be used once only’ before disposal. Images of plastic adrift in the most distant oceans, such as straws, bottles, and bags have led to a global campaign to reduce their use. Whitewash (using white acotrs to play characters of other ethnicities). Next to announce their WOTY for 2018 was Oxford Dictionaries with toxic. They reported a 45% rise in the number of times the word toxic was looked up on oxforddictionaries.com during 2018 and also noted that it had been in a wide range of different contexts – see video below. Orbiting (when someone stops communicating directly but still engages on social media). 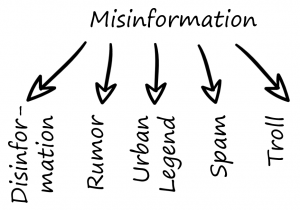 false information that is spread, regardless of whether there is intent to mislead. With information spread so rapidly and widely via the internet we all need to be much more critical in our reading and viewing habits. 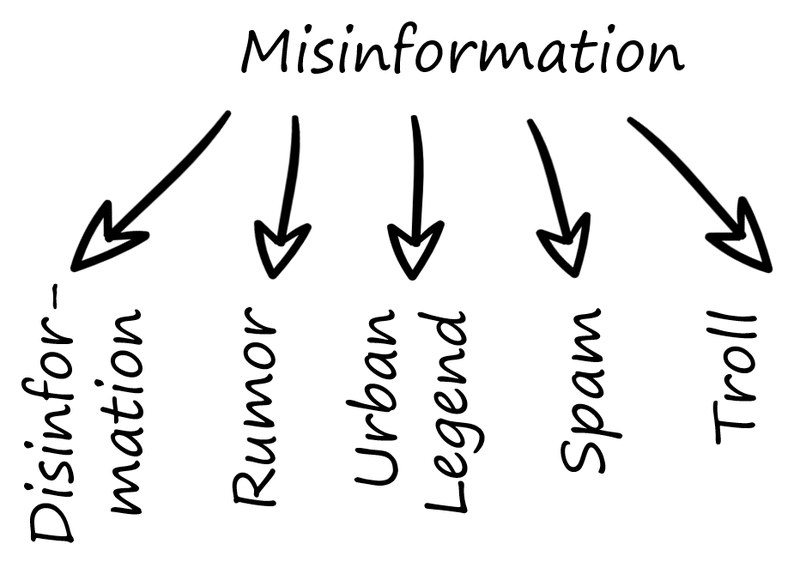 Misinformation is the perfect word to define 2018.
the difference between misinformation and disinformation comes down to intent. 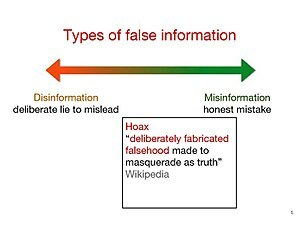 So far we have single-use, toxic, and misinformation as WOTY 2018. I’ll be very surprised if the other WOTY don’t also reflect our current turbulent times. This entry was posted in English usage and tagged misinformation, single-use, toxic, word of the year 2018, WOTY 2018. Bookmark the permalink.